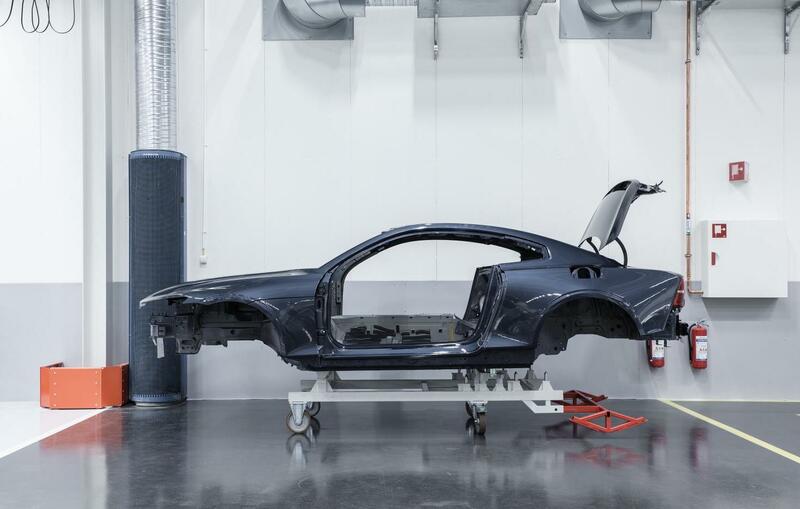 The first prototype versions of the upcoming Polestar 1 have gone into production as they get ready for their road verification processes, including crash tests, weather testing and driving assessments. Volvo’s Polestar brand, which has been assigned to provide electrified performance vehicles kicking off with the 1, is planning to hit the road in 34 prototypes soon. 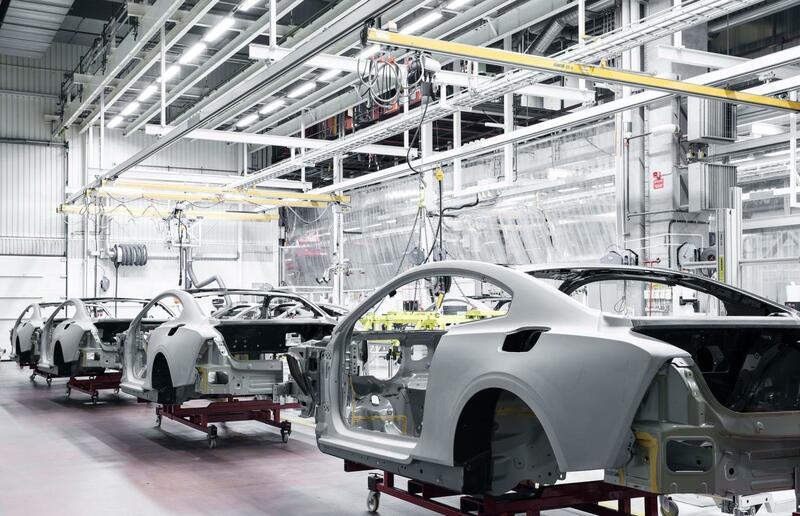 Unlike the customer cars which will go into production next year, these prototypes are being manufactured at a specialised facility in Gothenburg, Sweden. 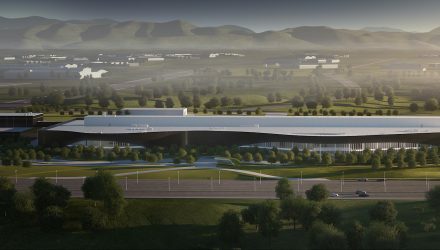 Manufacturing of customers cars will take place at the company’s new facility in Chengdu, China. 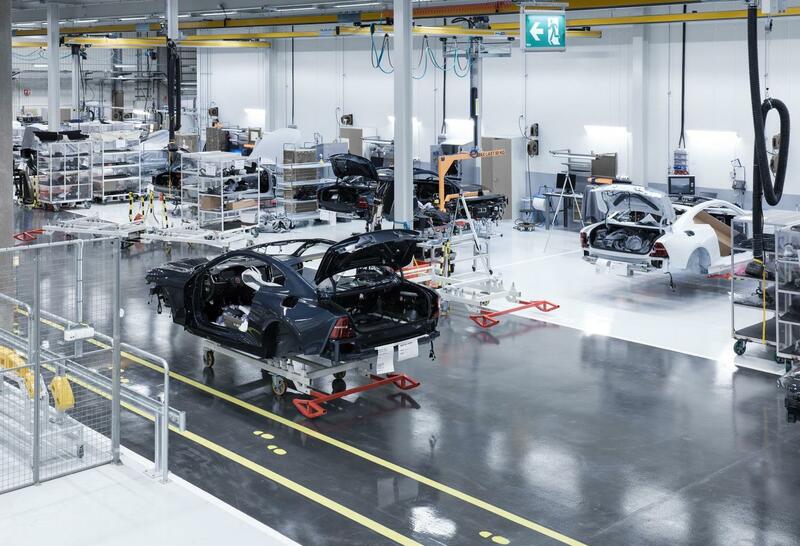 But you needn’t be concerned as the special equipment needed to produce the carbon fibre Polestar 1, along with construction techniques, will be transferred to the Chinese facility once the prototypes are complete. 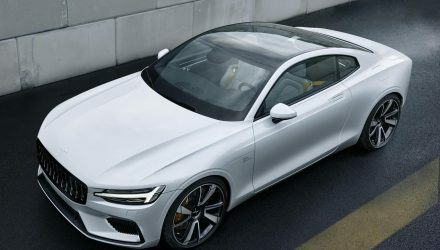 As previously confirmed, Polestar is planning at least three cars for the foreseeable future, starting with the 1, and then the 2, and then, you guessed it, the 3. The 1 is a grand touring sports coupe that’s powered by a hybrid system that generates up to 442kW and 1000Nm. 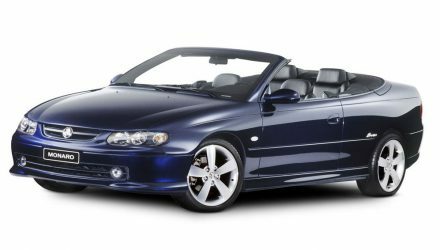 It’ll offer an electric range of about 150km. 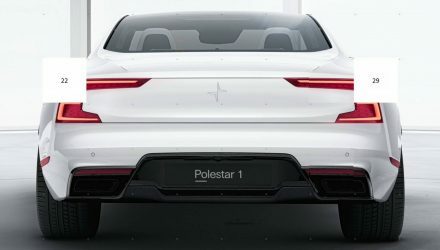 Up next, the Polestar 2 will be pitched as a mid-size sedan to take on the likes of the Tesla Model 3 and BMW 3 Series and so on. After that, the 3 will be an SUV. It’s believed some, if not all of the powertrain technology from the 1 will be used or at least inspire the powertrains for the 2 and 3. 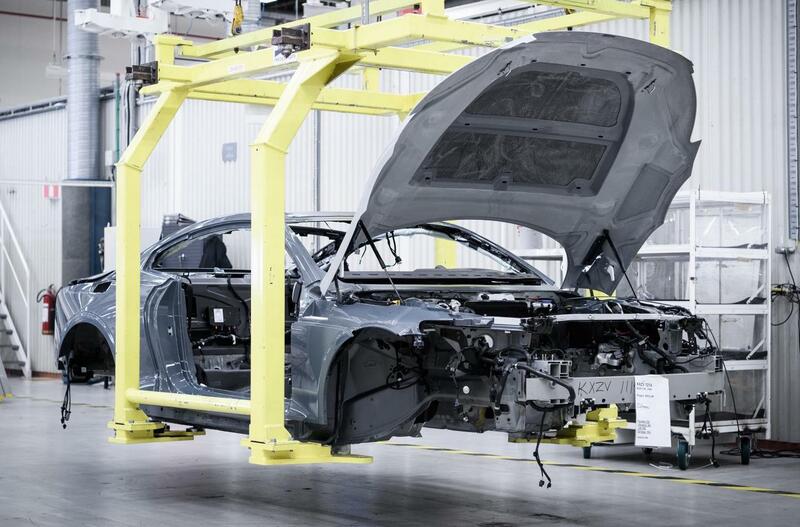 The first customer deliveries for the Polestar 1 are scheduled to begin in 2019. Pre-orders are now being taken in 18 countries, and Australia isn’t one of them. Prices haven’t been confirmed yet.